WRITTEN BY MELISSA GILES. PHOTO BY MICHAEL PRINS. Through Community Savings Groups, farming co-ops and Cascade groups, families in Kayanza, Burundi no longer struggle to get by at a subsistence level. With the support of Canadian donors, FH staff are training community members to effectively transform their economic and social structures to move from scarcity to abundance. 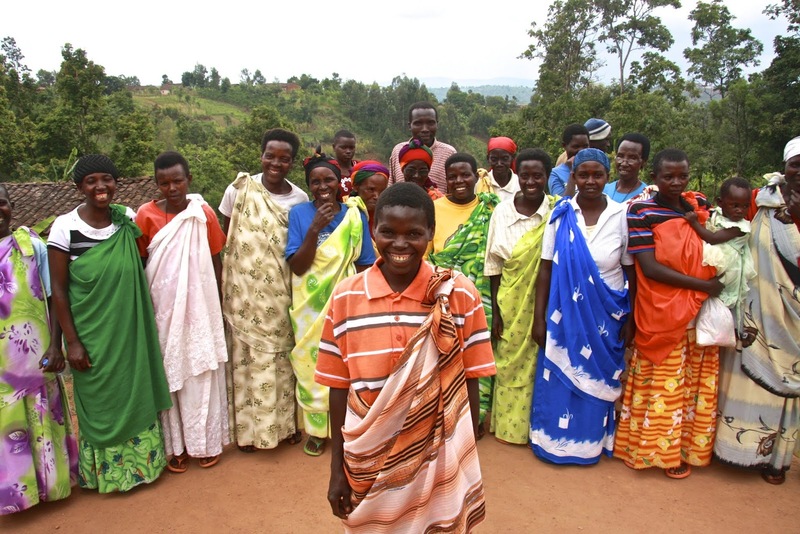 The first Community Savings Groups in Kayanza were formed in 2013. One year later, there are 11 groups meeting weekly. Nearly 300 community members have joined so far, and they’re working to increase their families’ savings and grow a community fund to borrow from for healthcare, education, small business development and unexpected emergencies. In an area where access to institutional credit is simply not available, the loans are having a huge impact. So far, two of the savings groups have bought medical insurance cards for all members, and individuals have invested in goats, pigs, rabbits, vegetable seeds and fruit stands. Earlier this year, 42 representatives from local churches were trained to start and run new savings groups so they can help the most vulnerable families in their areas and train them to be leaders of newly forming groups. 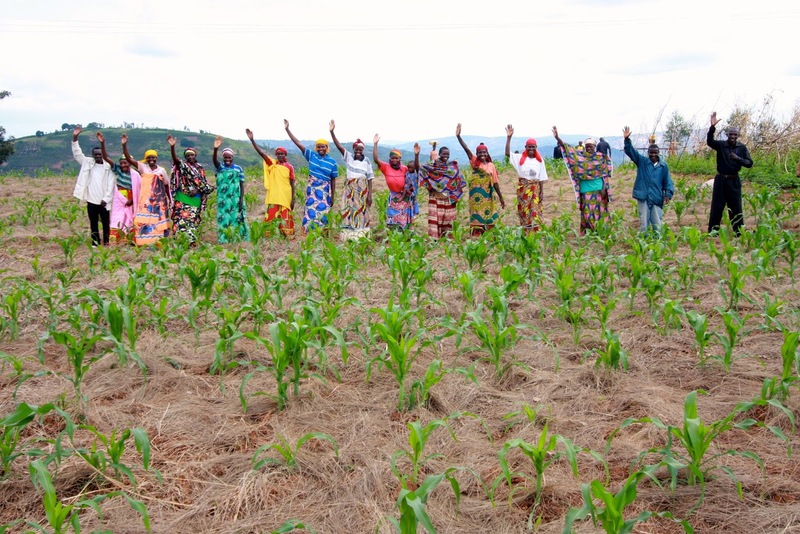 There are seven FH-supported agricultural co-ops in Kayanza. Last year they all formed business plans based on their resources, training and skills, and this year they are moving forward on the goals they set out. By working collectively, farmers are able to pool land to better plan and diversify their crops, and they’re able to invest together in higher quality seeds and equipment. Co-ops in Kayanza farm marsh rice, peanuts, wheat, beans, potato, corn and bananas. In conjunction with Community Savings Groups, the co-ops are strategically looking to learn from and work with FH partnered groups in other parts of Burundi. Several learning trips have been coordinated between communities so that leaders can discuss best practices and possibilities for trade. So far, the communities have mapped out opportunities for growth by sharing resources and processing tools. For example, Kayanza associations have a juicer and banana wine processor which will be valuable to banana-growing farmers in Ruyigi and Kirundo, while the associations in Kirundo have a flour mill which can be used to process wheat from Kayanza. 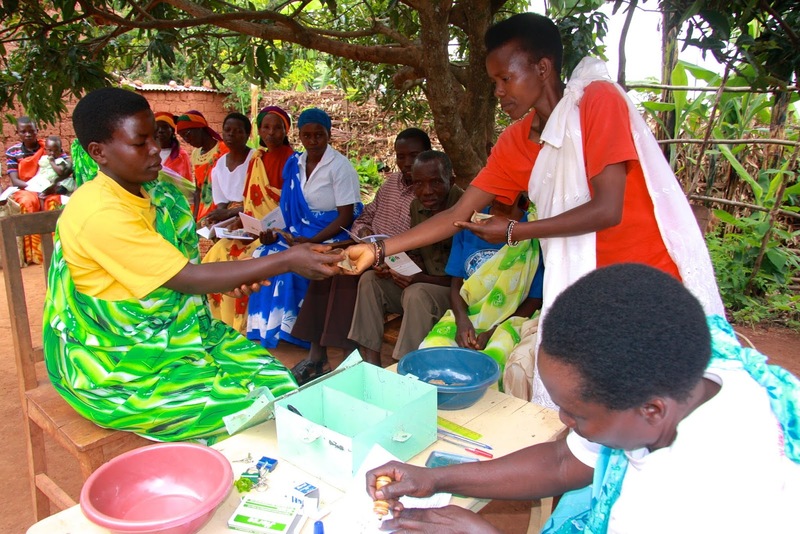 In this innovative way of spreading important messages, leaders of Cascade Groups (sometimes called “Leader Mothers”) become conduits of important health and hygiene information. Local FH staff members train the volunteer leaders, who then go back to their neighbourhoods and teach the lessons to small groups of their families, friends and neighbours. These small groups commit to passing on the messages to other small groups of community members, and so on. This “cascading” model consistently proves to be incredibly effective in Kayanza, and in other communities and countries where FH works. 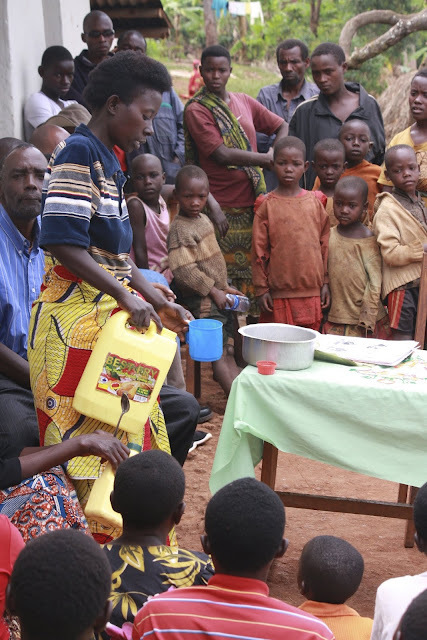 Are you intrigued and excited about these innovative poverty solutions growing in Burundi? If so, visit our Burundi page and become part of these sustainable and empowering initiatives!